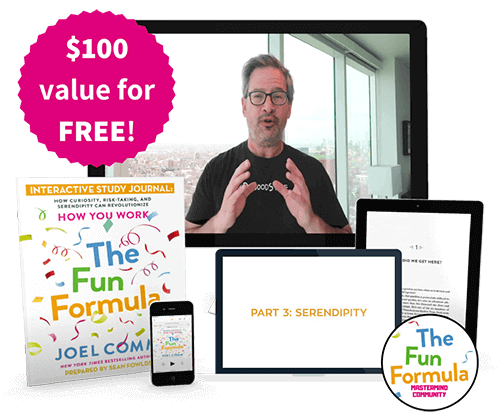 Order the book and get access to $100 worth of Bonus Content for FREE! Experience the fun while driving, working out, or...anywhere! 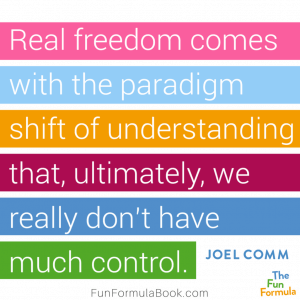 A Free Copy of Joel's Book "Live Video Revolution". 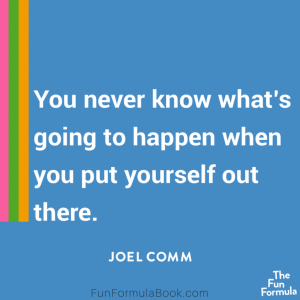 A Free Copy of "Self Employed" by Joel Comm and John Rampton. 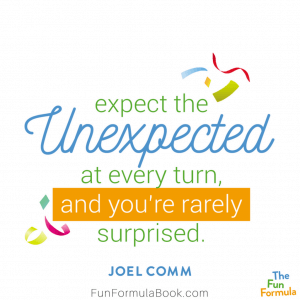 Step 3: Confirm Your Email & Enjoy your bonuses! 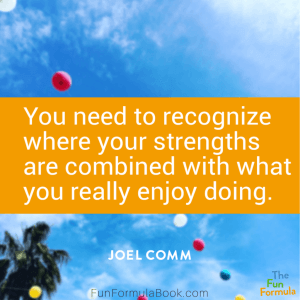 "Joel Comm amazes me with his ability to have success after success. 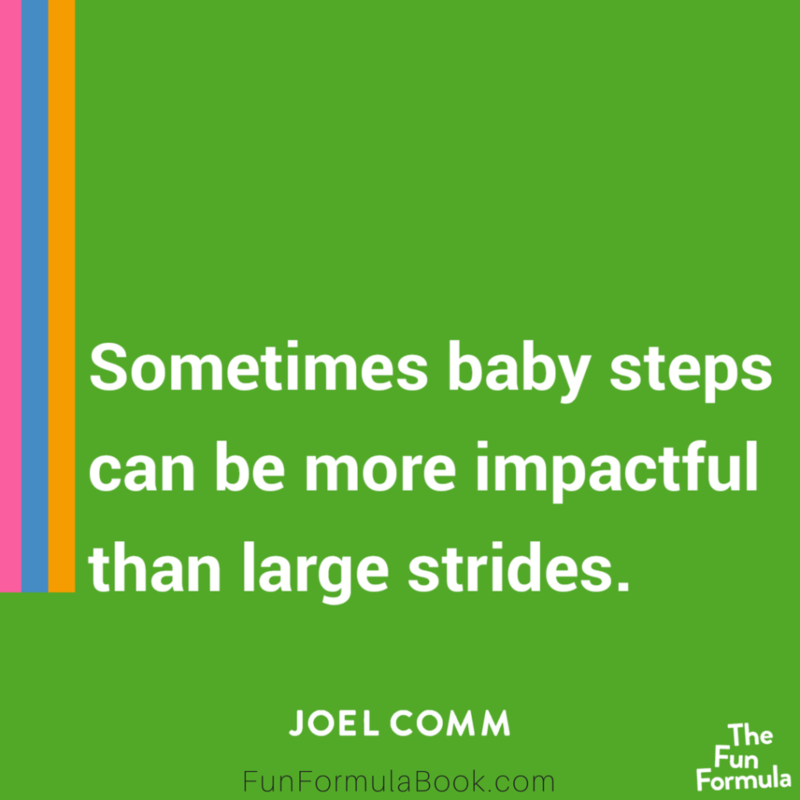 But what’s truly incredible is that he makes it look easy! 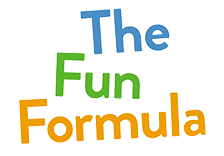 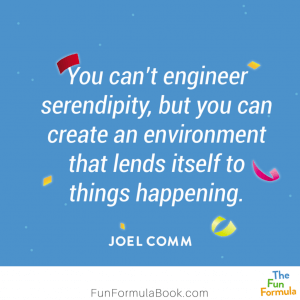 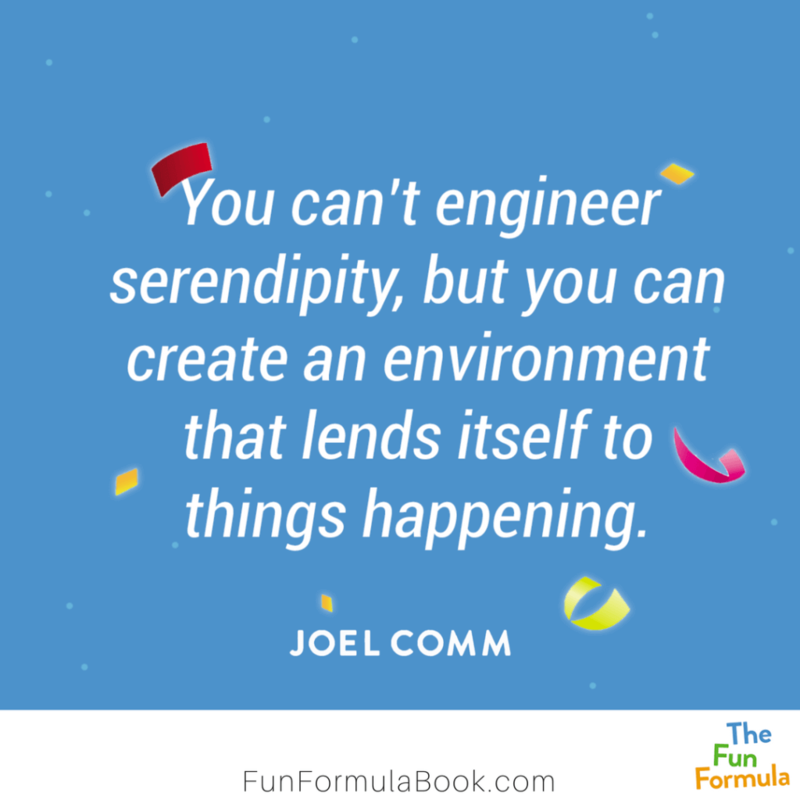 In this book he's reverse-engineered his “fun formula” and made it available for everyone. 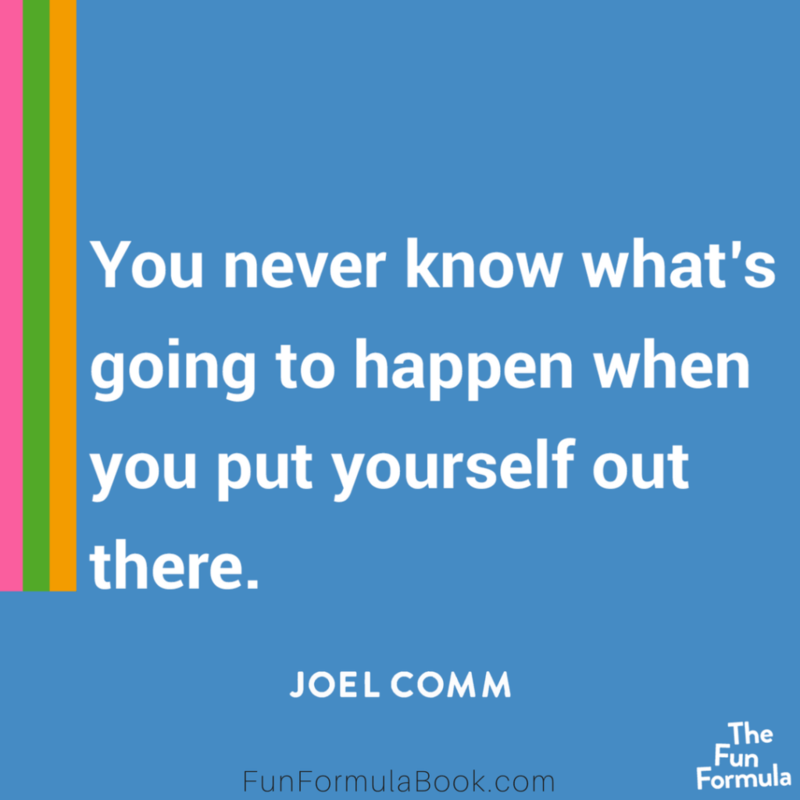 Read it and prepare to ignite your business and your life!" 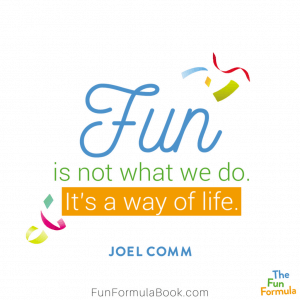 “Life is too short to forget about enjoying the moments. It’s so easy to think that we’ll start having fun tomorrow or that our next job will give us satisfaction, but we forget the importance of living a fulfilled life. 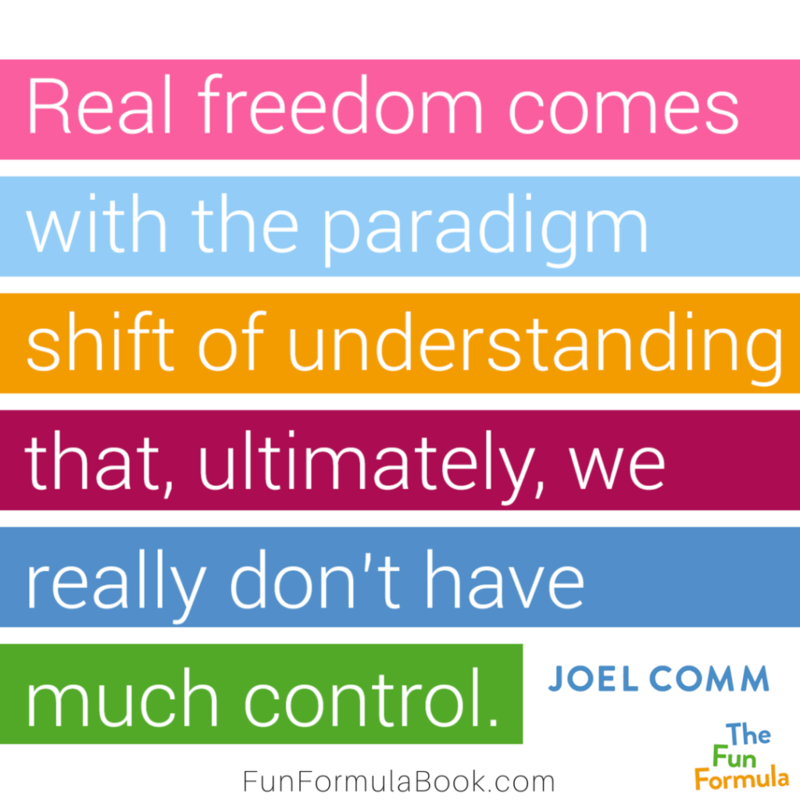 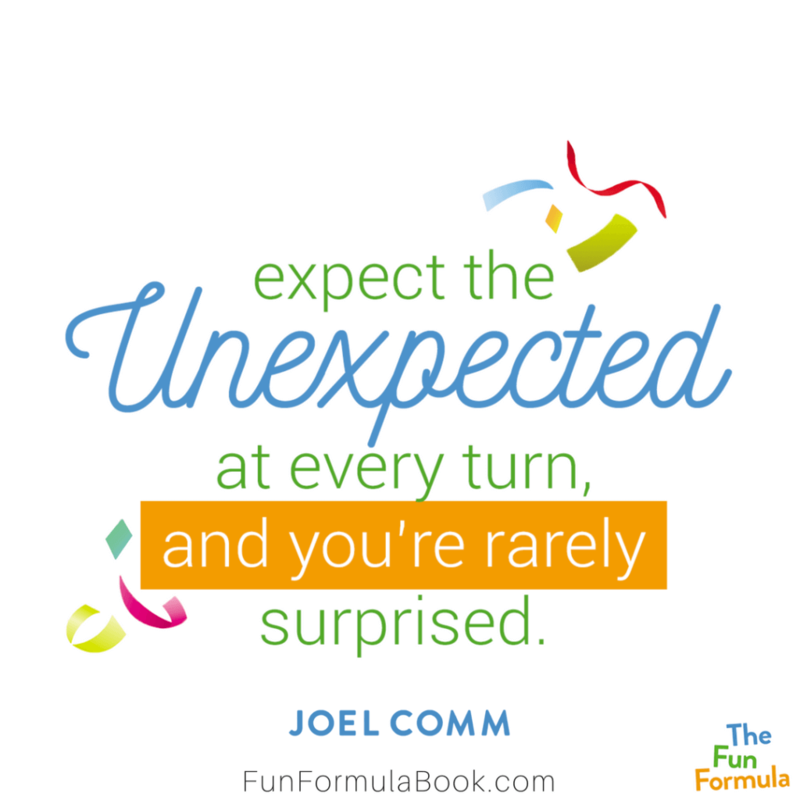 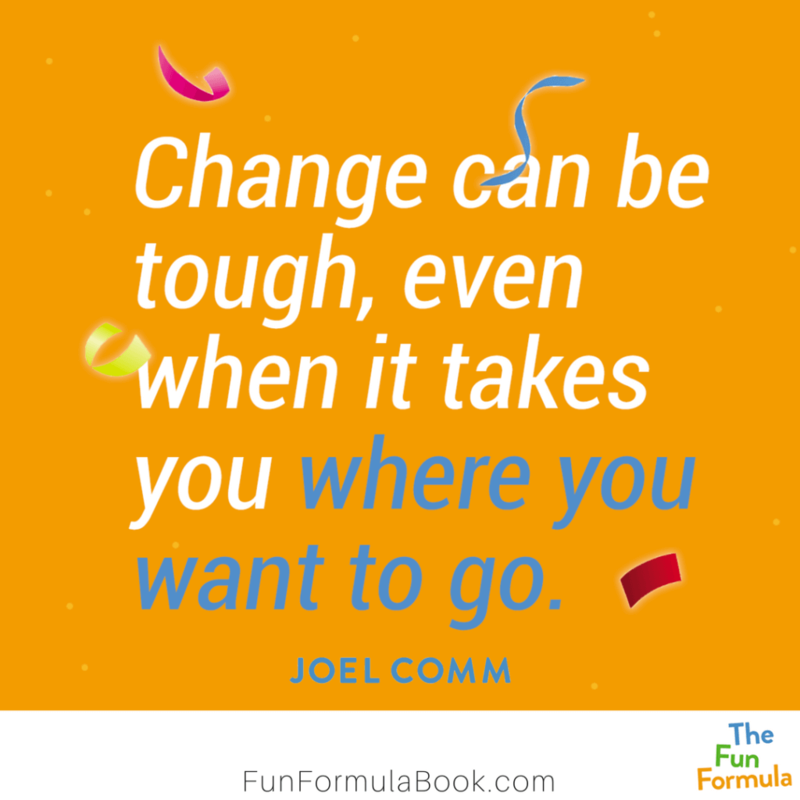 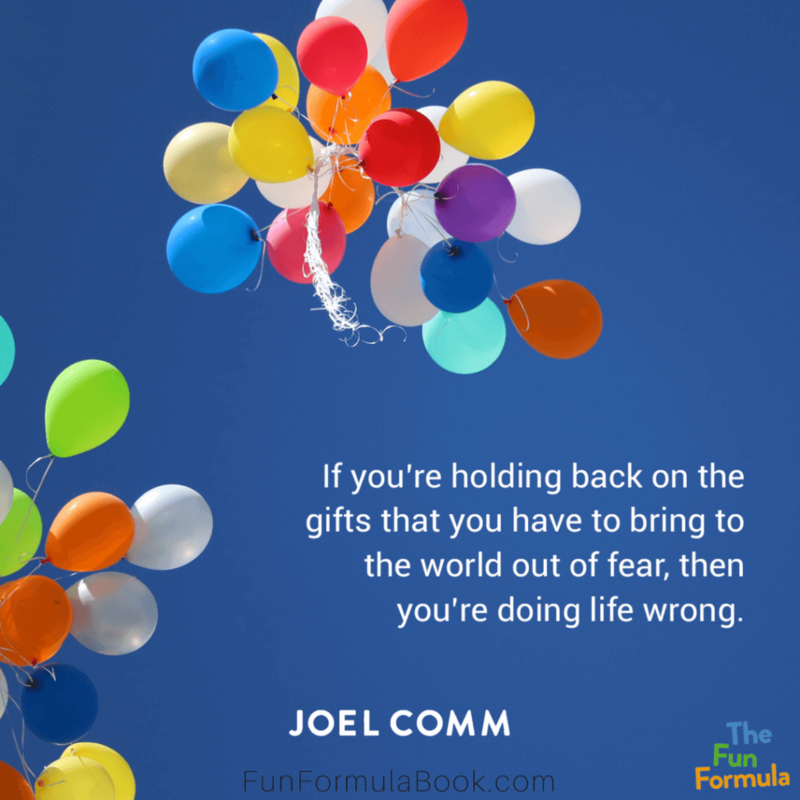 Joel Comm brilliantly pushes us to take risks and embrace not only the possibility but also the reality of a fun, prosperous life now." 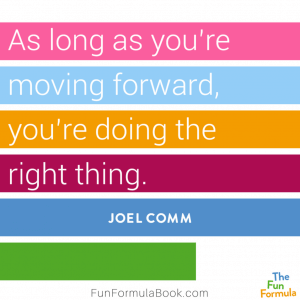 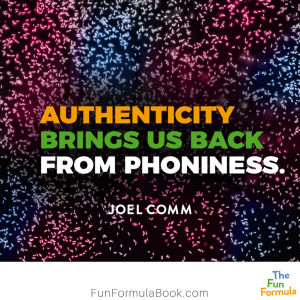 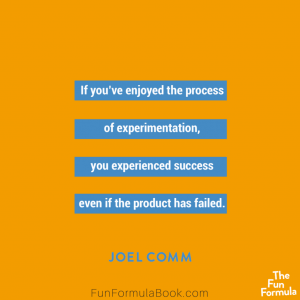 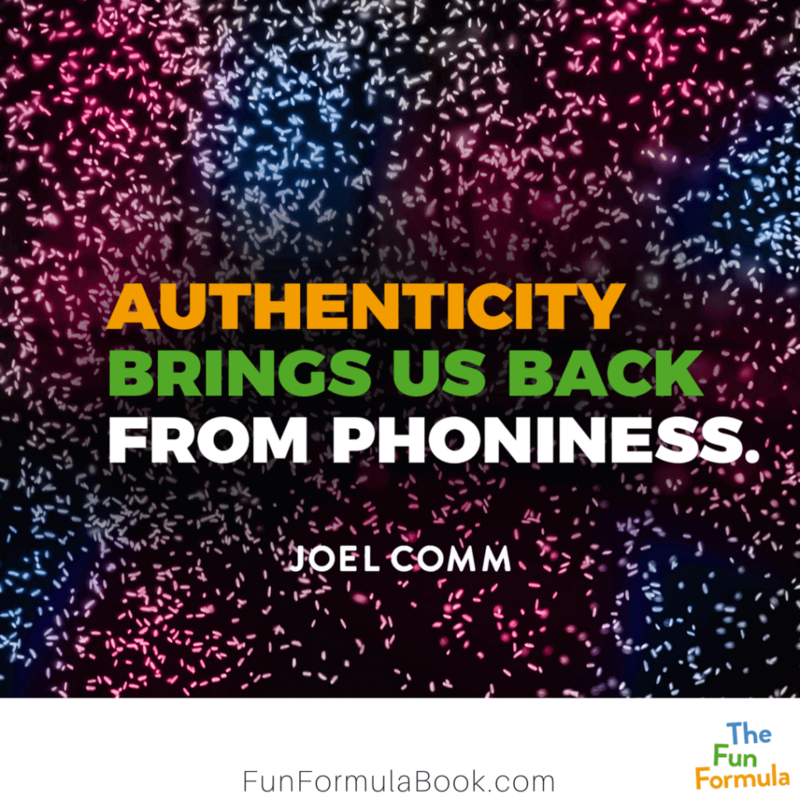 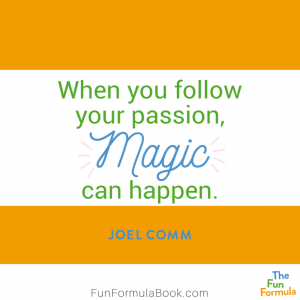 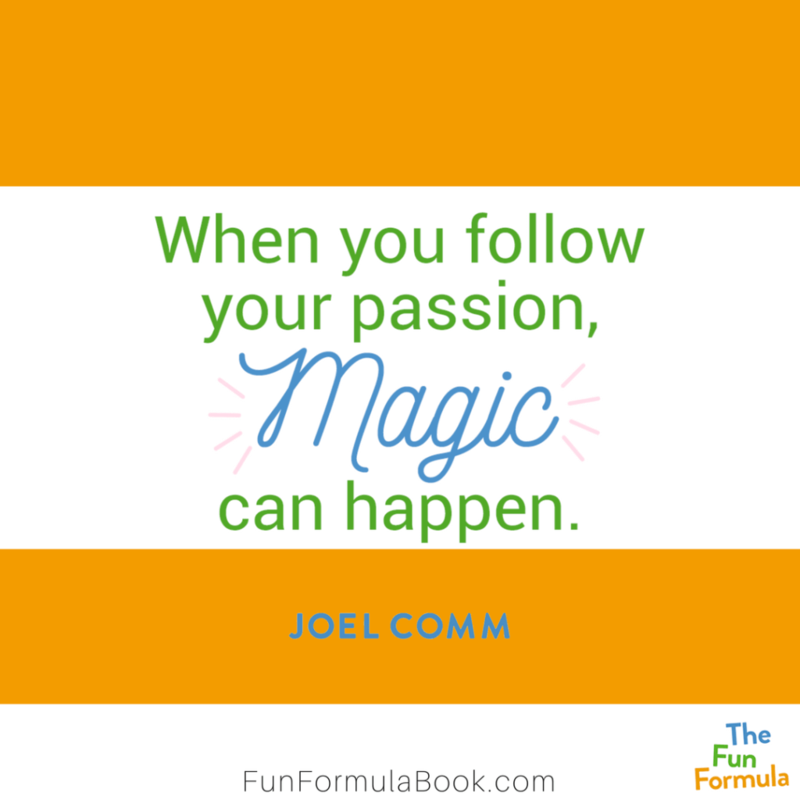 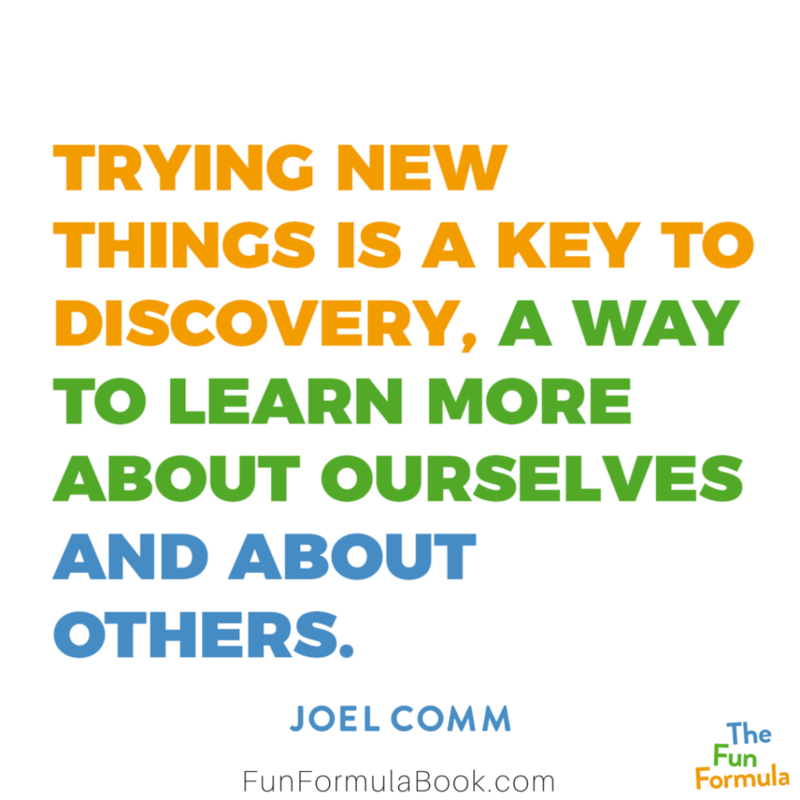 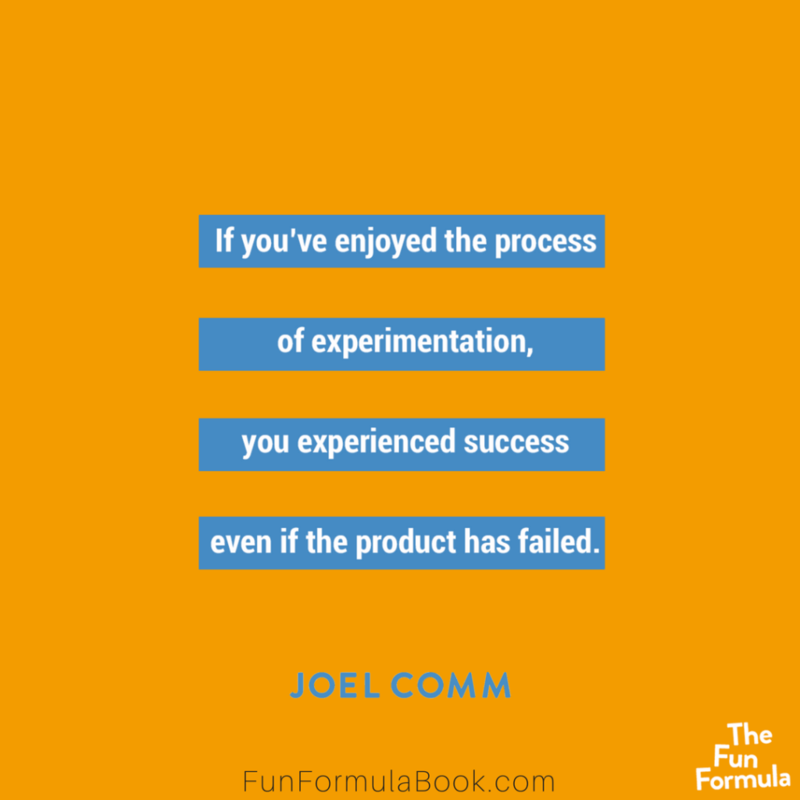 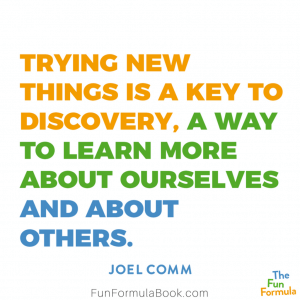 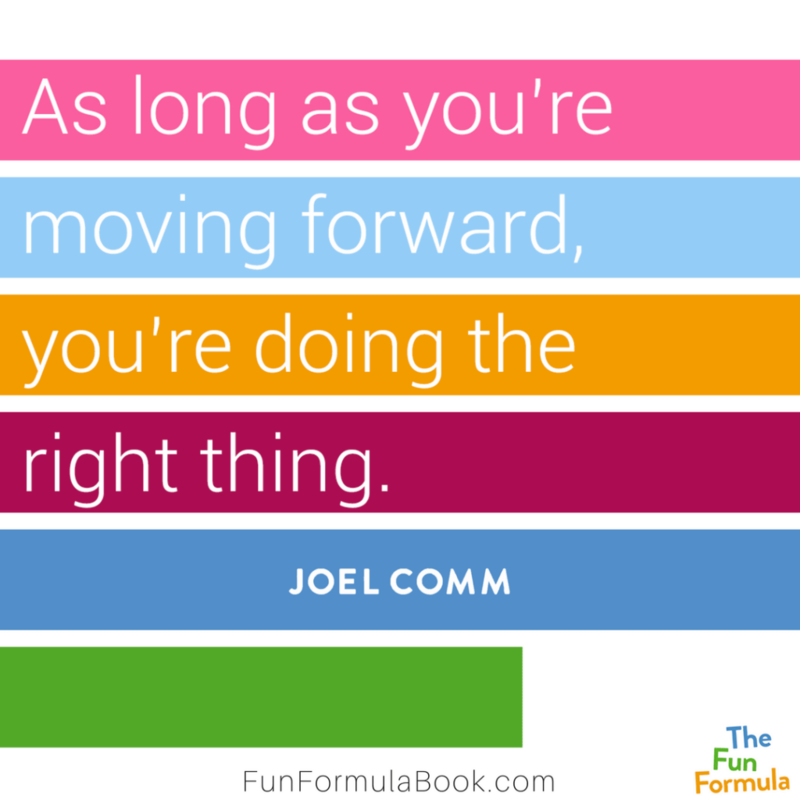 New York Times bestselling author and social media entrepreneur Joel Comm reveals the secret to finding success in business: the pursuit of pleasure. 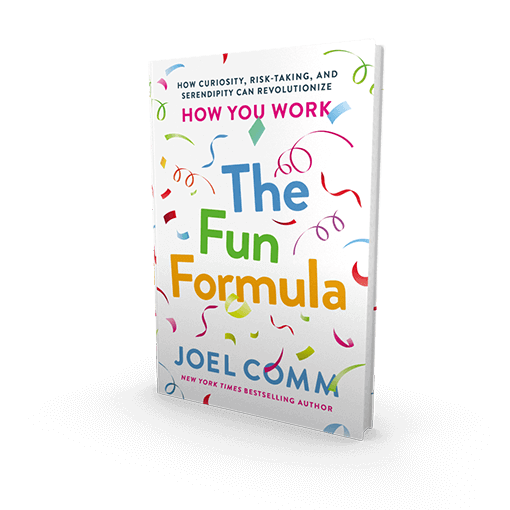 The demands of work and the fast-moving pace of technology wear heavily on employees and entrepreneurs alike. 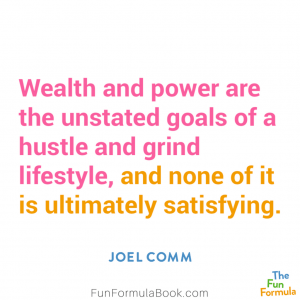 The "hustle and grind" lifestyle that most of us have bought into is simply unsustainable, leading to physical ailments, emotional burnout, and a darkness in the soul. 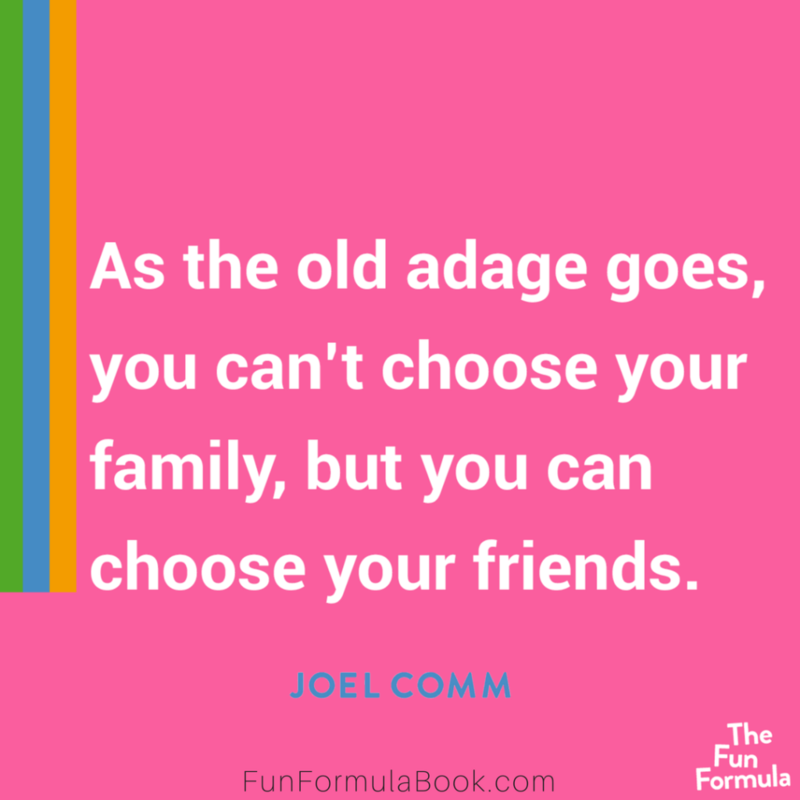 Joel Comm has found a better way. 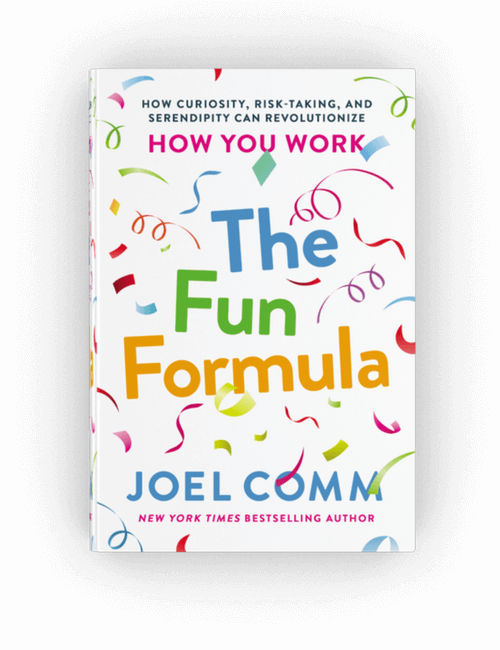 In The Fun Formula, Comm demonstrates that the best path to success--in work and in life--is to focus on our passions, curiosity, and the things that bring us great pleasure. 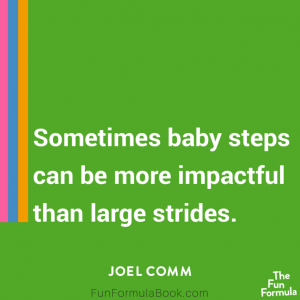 Doing so not only leads to more dramatic results, but to a more fulfilling life. 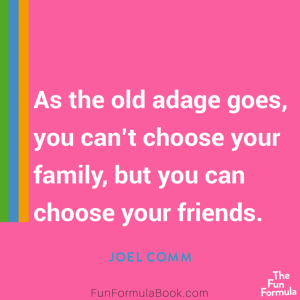 Through stories and anecdotes from Comm's life and those of others, famous and not, The Fun Formula reveals how subtle changes in our thinking and routine can enable us to design the life we truly desire: one of significance and joy. 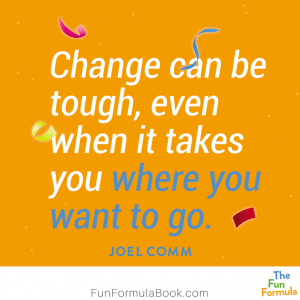 is the New York Times best-selling author of thirteen books, including The AdSense Code, Click Here to Order, KaChing, and Twitter Power 3.0. 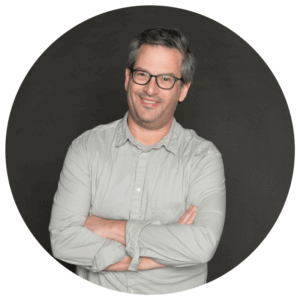 He has appeared in the New York Times, on Jon Stewart's The Daily Show, on CNN online, on Fox News, and many other places. 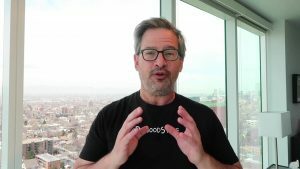 He lives in Denver, Colorado.